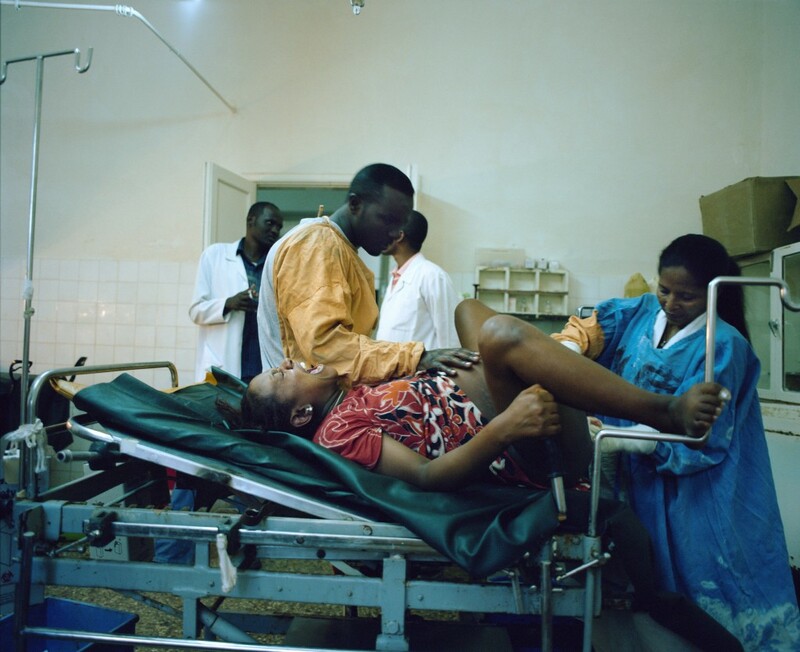 The first time Livia heard about obstetric fistula, on March 8, 2009, Sinan Khaddaj was speaking on Radio France Internationale. 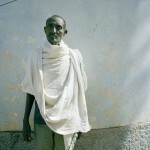 He is WAHA International’s secretary general. 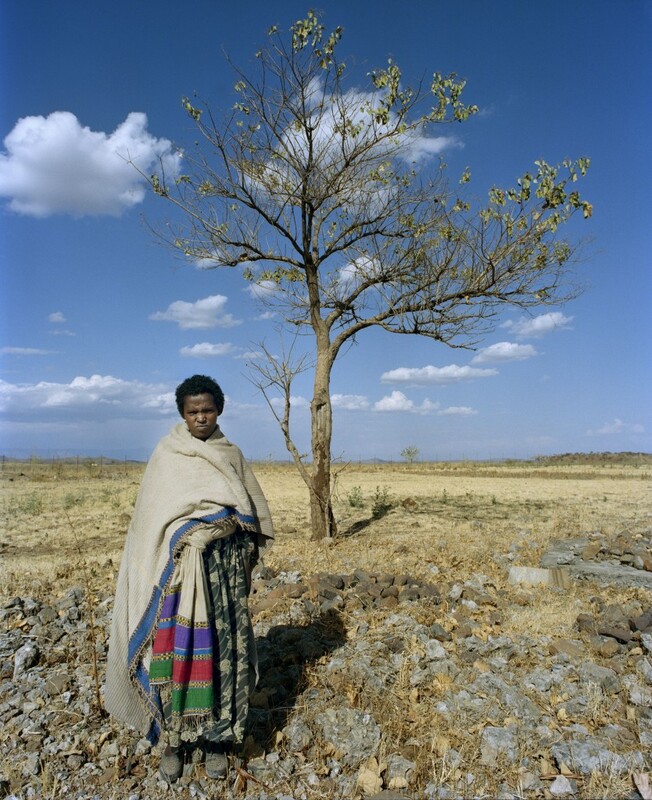 When he gave Livia the opportunity to follow WAHA’s field teams, she was immediately enthusiastic about the project. 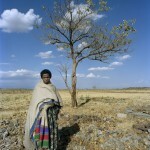 This series of photographs were made entirely in the 6X7 medium format. 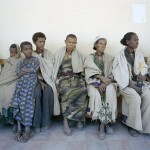 It has been shown at the Créteil Arts House and in the Ministry of Women Rights’ building, in the presence of Madam Minister Najat Vallaud Belkacem and the Ethiopian ambassador to France. 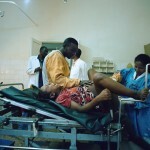 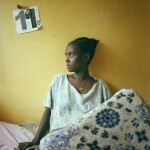 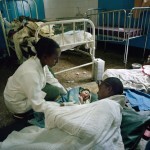 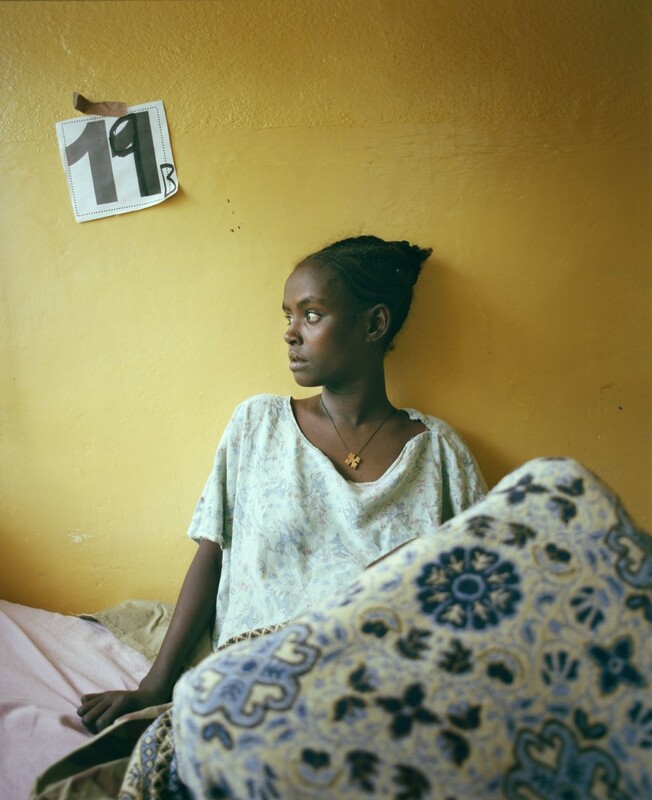 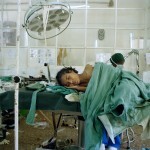 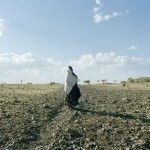 Livia Saavedra is a photographer who works closely with Women and Health Alliance International (WAHA). 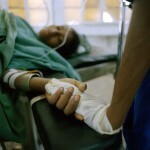 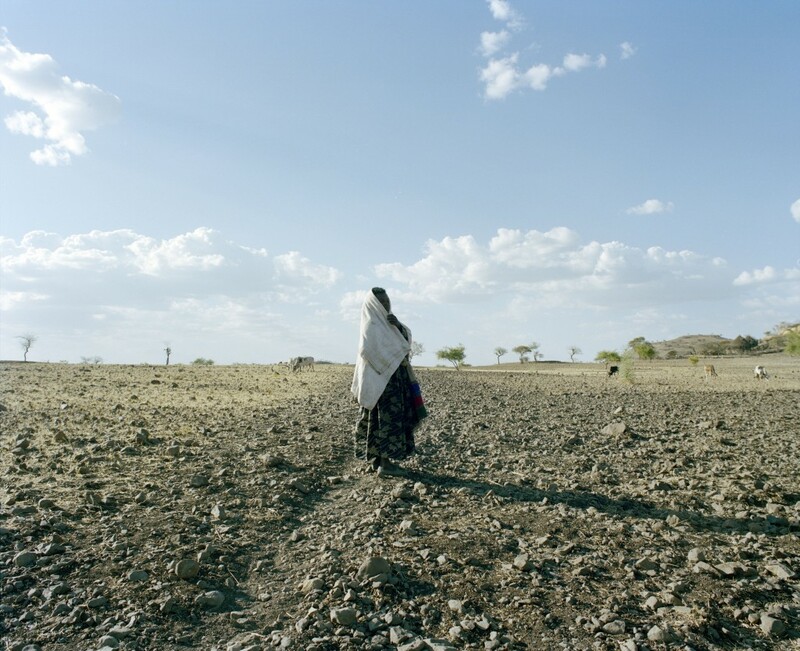 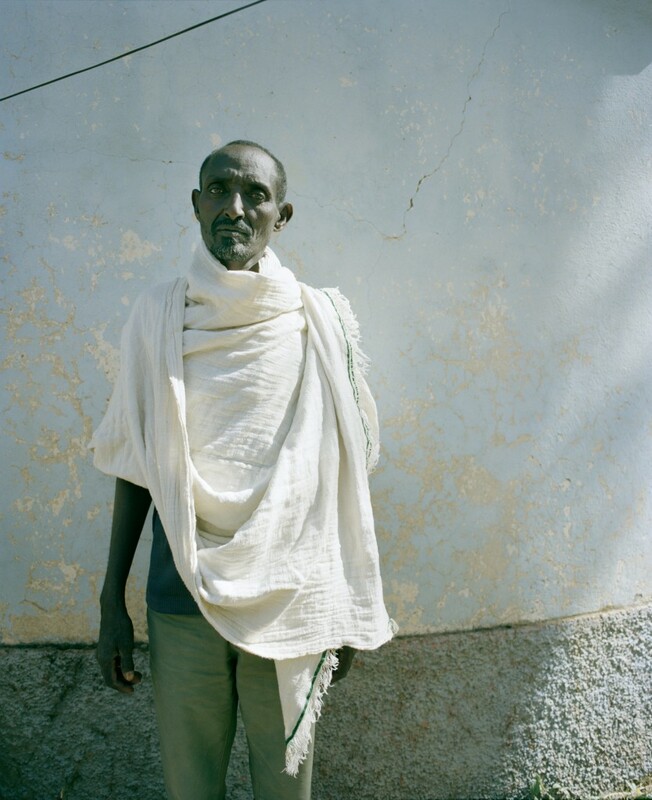 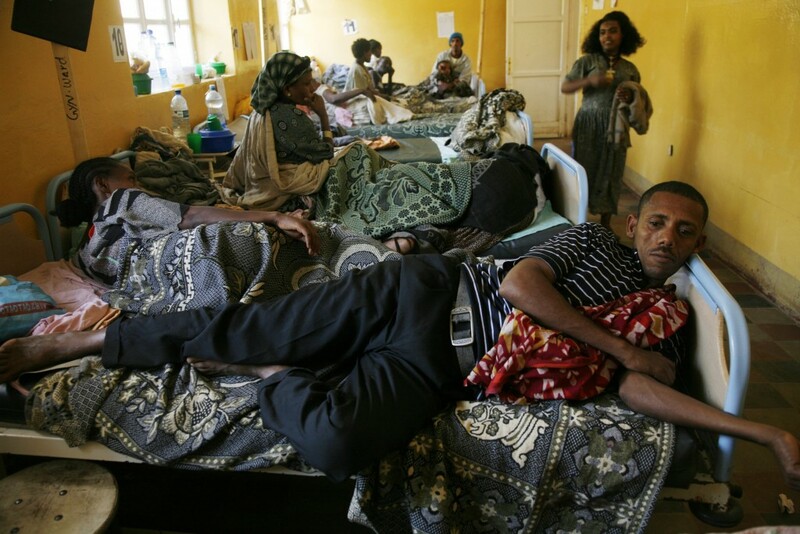 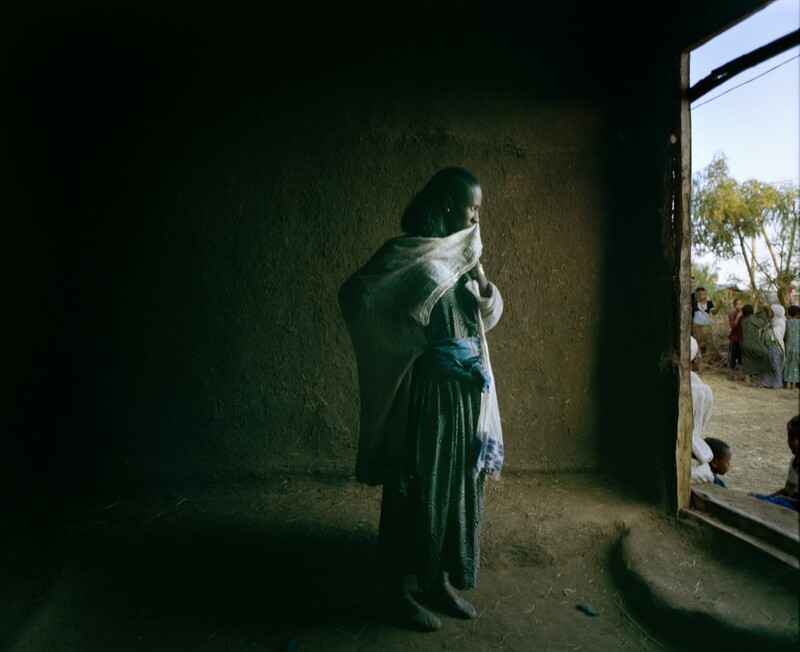 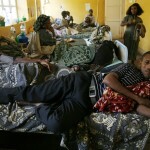 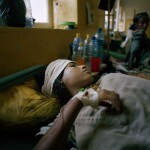 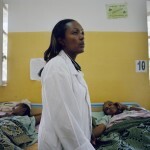 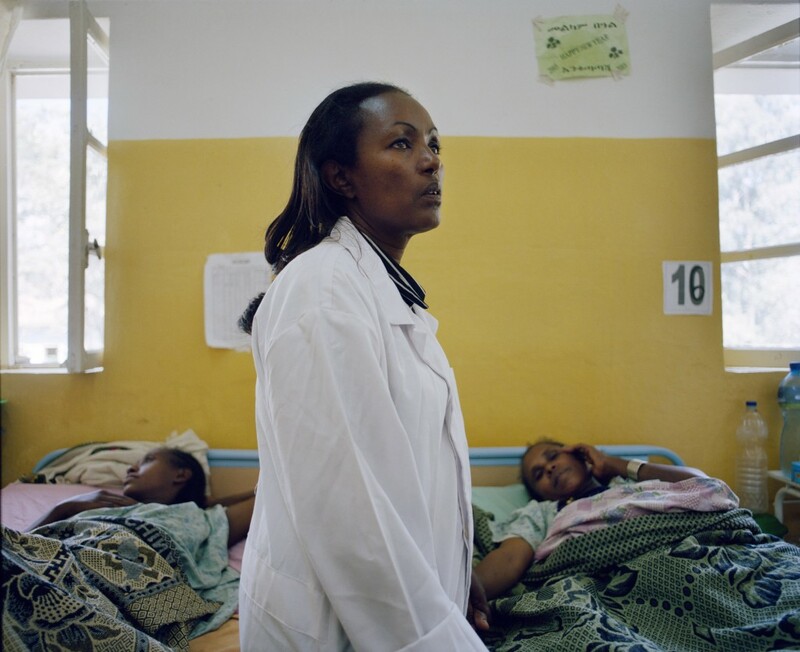 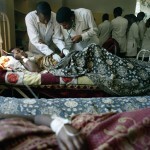 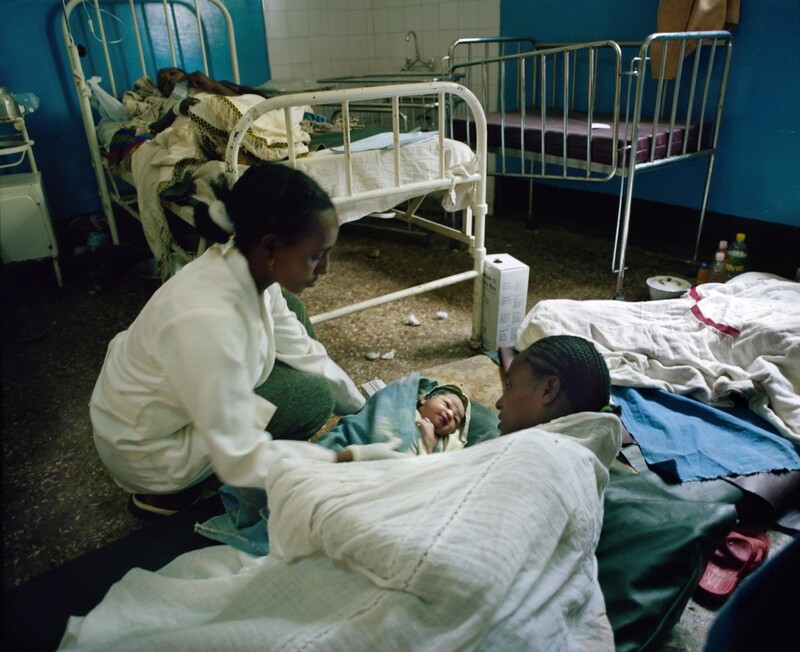 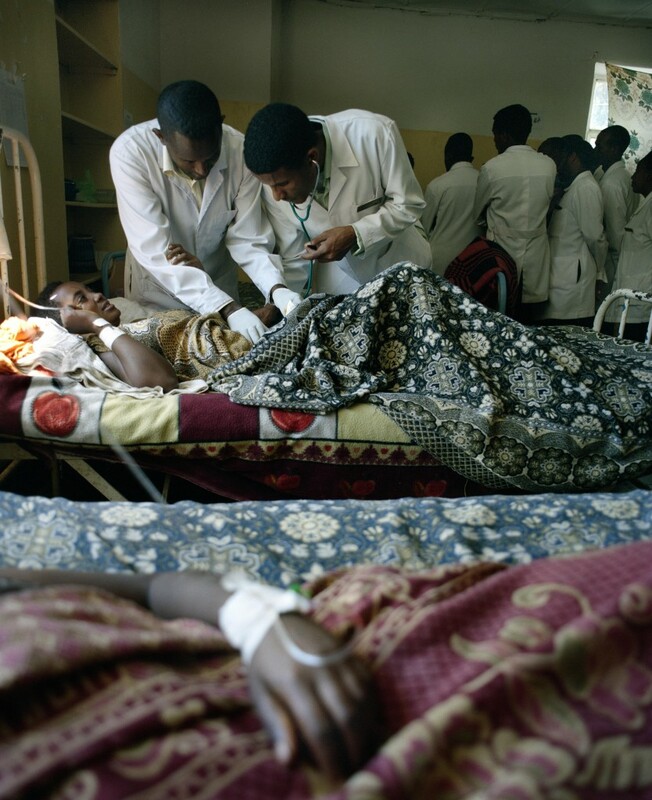 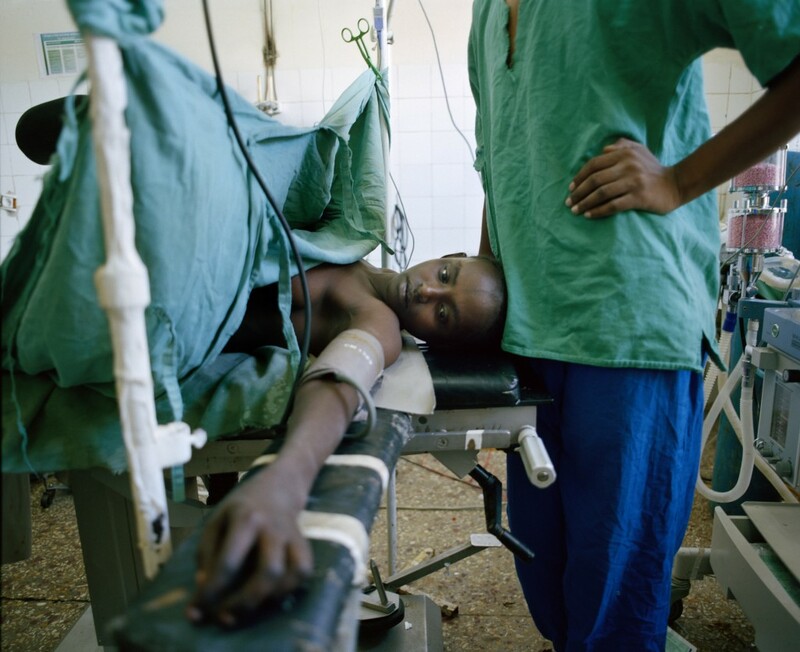 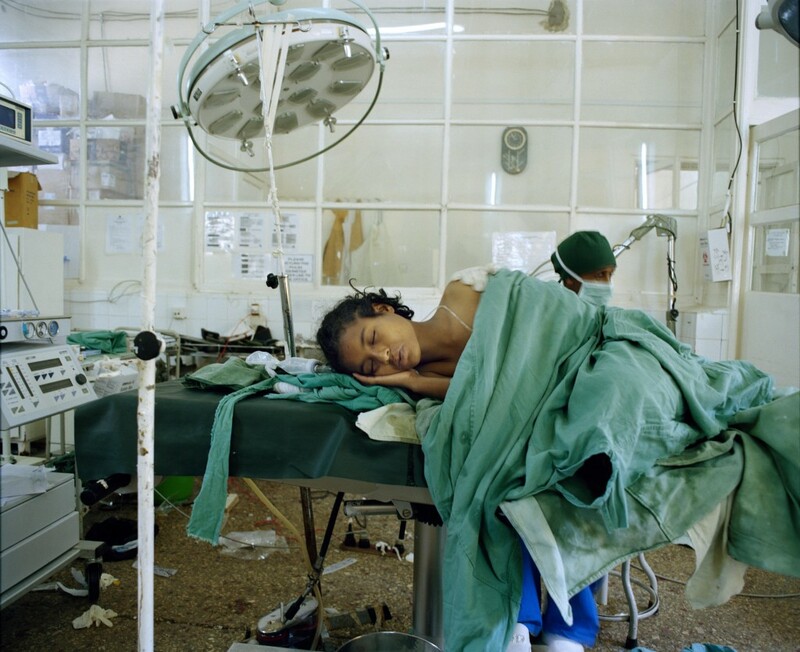 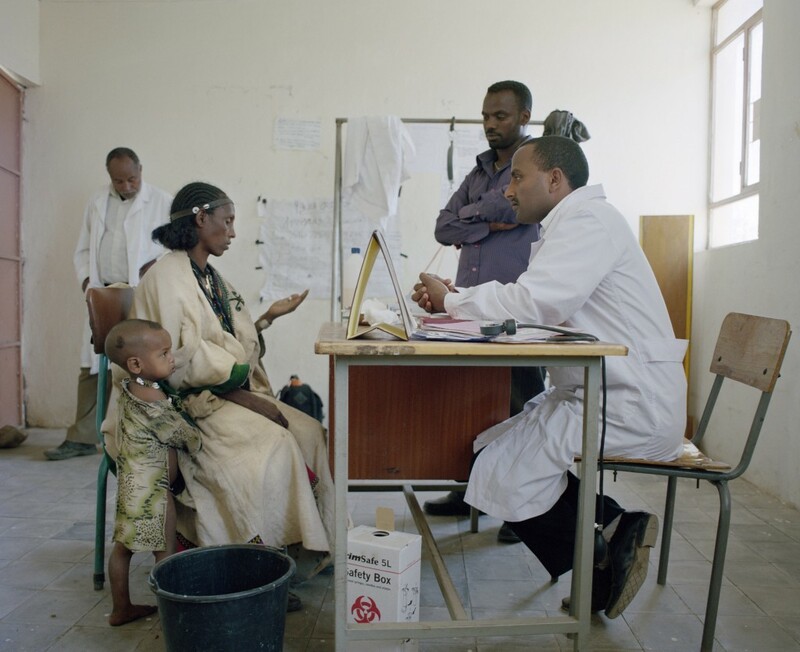 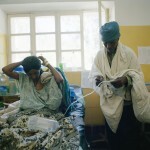 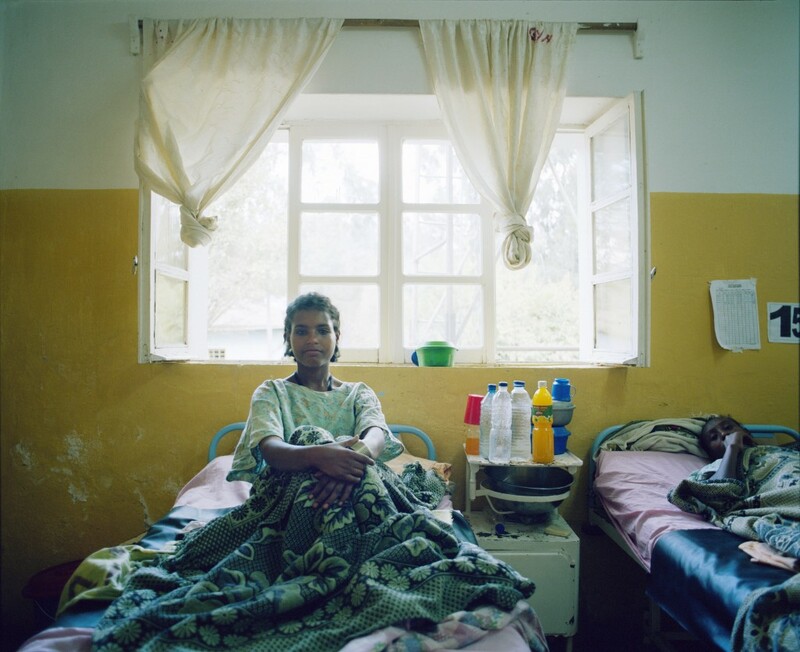 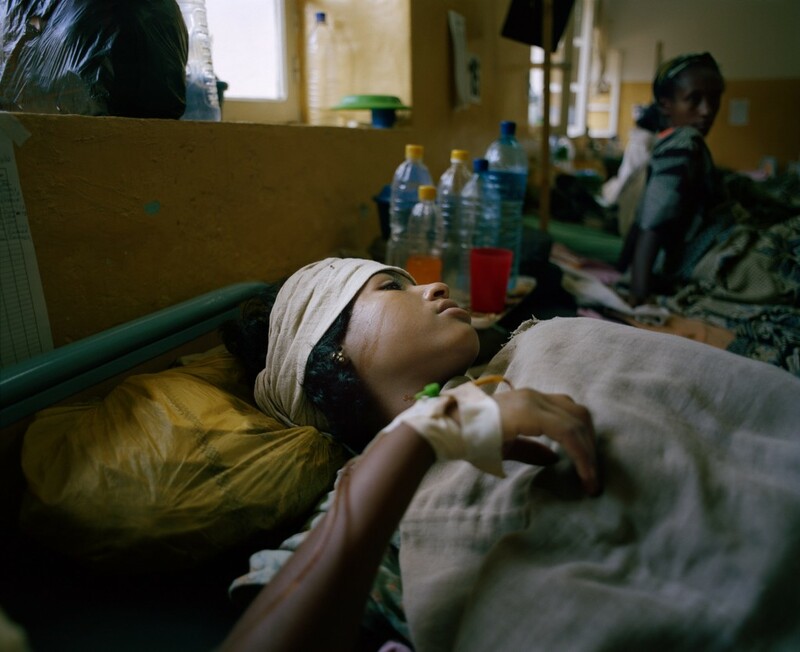 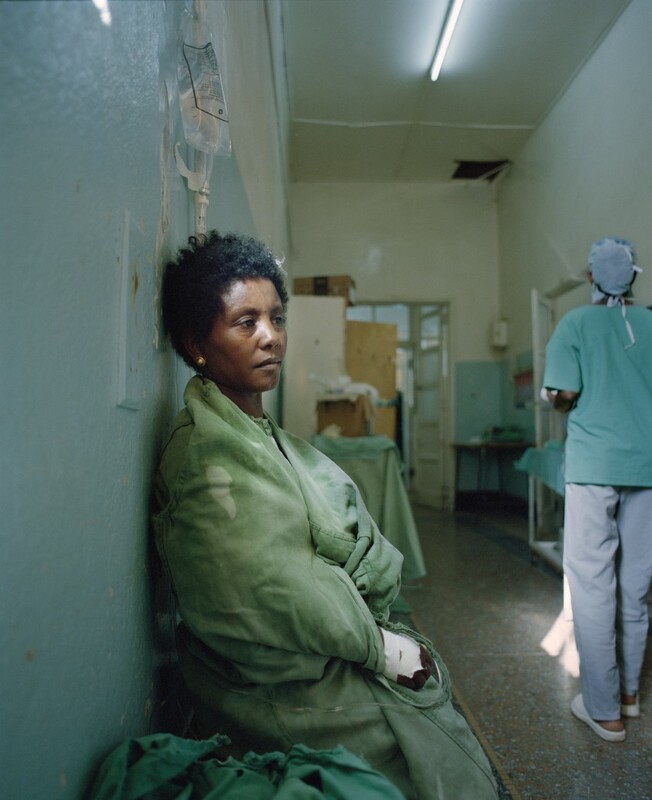 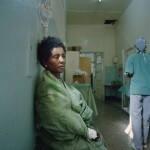 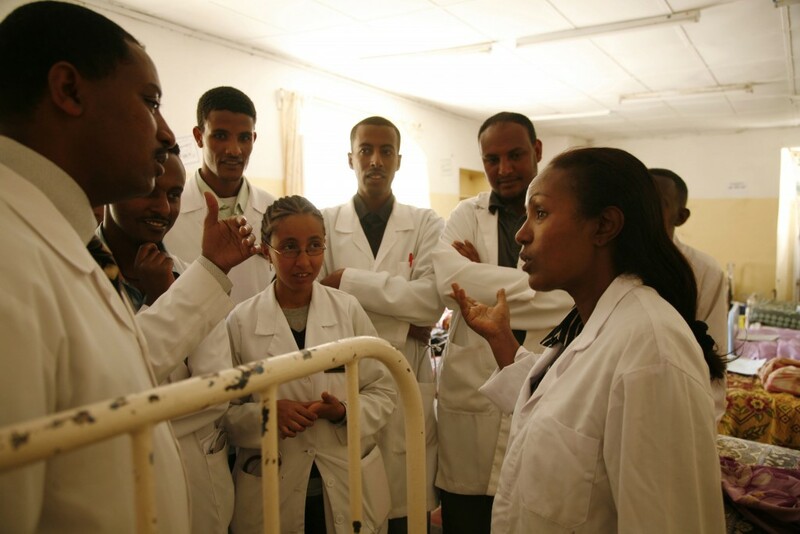 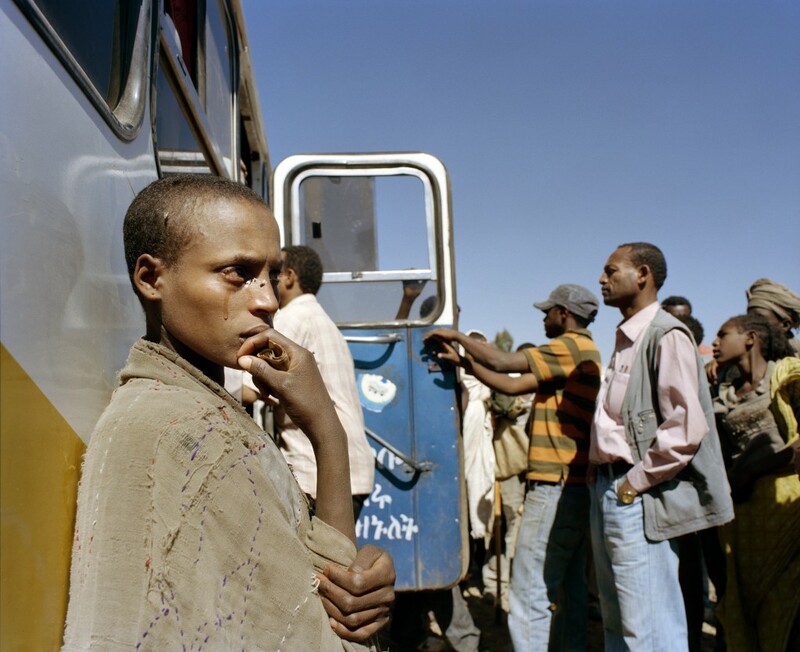 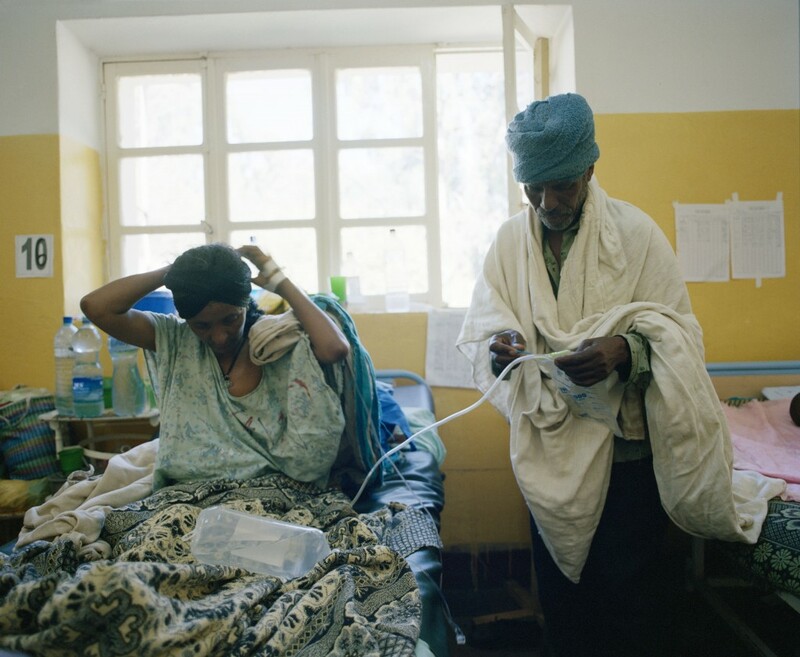 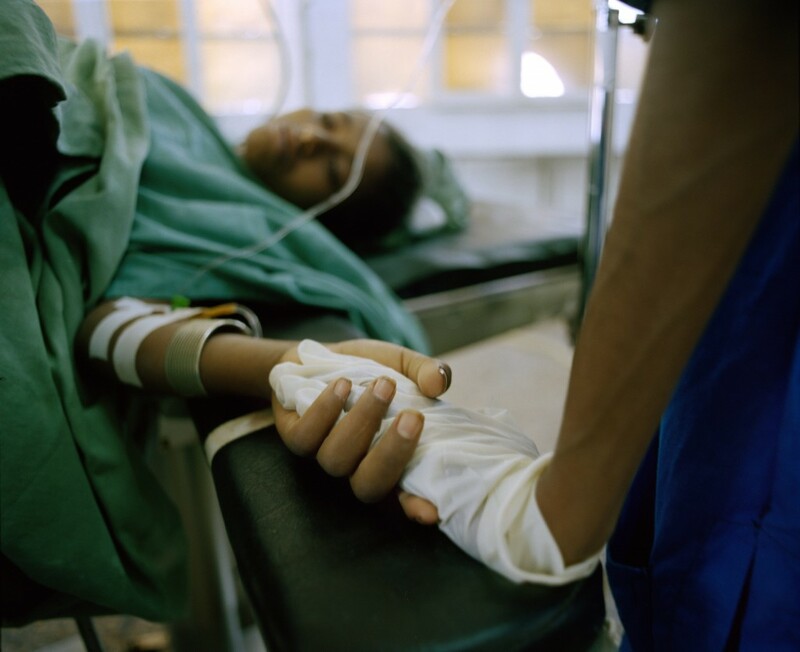 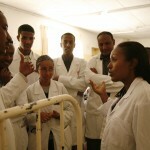 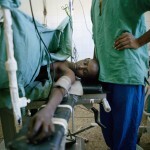 In 2011, she spent two weeks at WAHA’s fistula center in Gondar Hospital in Ethiopia, capturing patient images for an exhibit. 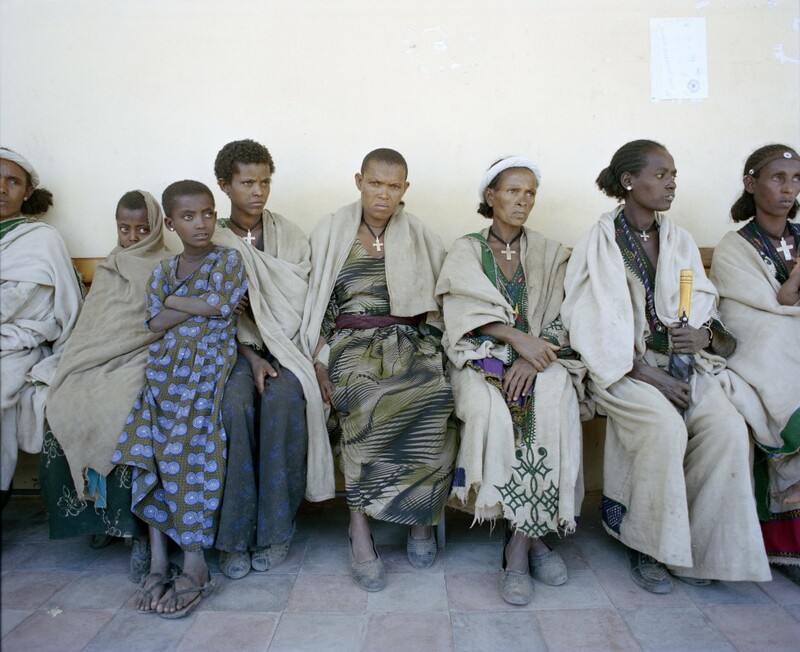 Originally titled “Une nouvelle vie pour les Maudites,” or “A New Life for the Damned,” the exhibition followed women suffering from fistula through their long journey from isolated villages to the hospital where they would receive surgical repair. 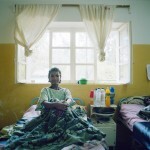 Livia’s website can be found at http://cargocollective.com/livia/.